Do you want to make your head count? The people miss their fallen hair badly and crave for healthy hair. This dream can be realized through advanced hair restoration in Dubai. This page discusses how you can grow hair at thin and bald spots on your scalp, eyebrow, eyelash, and beard. If you want to regrow hair through hair restoration in Abu Dhabi, this topic is for you. 11 Is it for You? To grow hair at thin and bald spots, experts suggest hair restoration in Dubai which is a useful technique for most people. The treatments for hair restoration in Abu Dhabi are no longer expensive and you can avail financing facility at our clinic. Though hair restoration is always an option for the victims of alopecia areata, most people with bald or thin areas can take hair transplant. It is not a gender-specific method; men and women are eligible. A person with alopecia areata can take it. A person who has lost hair due to trauma or burn. A person having realistic expectations with the treatment outcomes. With great benefits come minor and temporary side effects. Our hair restoration surgeons have been restoring the hair for a long time and they have become to reduce the side effects to a minimum level. There is a slight chance of complications or health risks if the patient or/and hair transplant surgeon do not take proper care. At Hair Transplant Dubai Clinic, we take due care and guide our patients about the risks. As a result, the rate of complications for our patients is the lowest in the region. 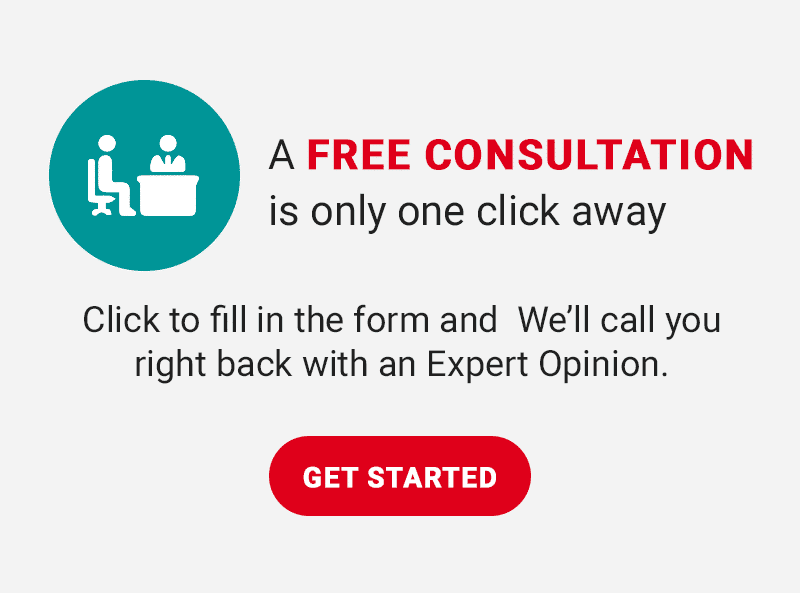 Our professionals will explain it during the initial consultation. The procedure can be performed using a hair transplant or other technique. Step 1: Donor and recipient area will be marked. Step 2: Anesthesia will be administered at the donor site. Step 3: Follicular units will be extracted from the donor site. Step 4: The extracted follicular units will be prepared for the implant. Step 5: Anesthesia will be administered at the recipient site. Step 6: The follicular units will be implanted at the recipient site. Though not a major one, this minor surgery but doctors require patients to follow some instructions to avoid complications and obtain the best out of this procedure. Once the hair restoration in Abu Dhabi is over successfully, the treatment site needs some time to heal. Confirm with your insurance provider if your policy fully or partially covers hair restoration treatments. 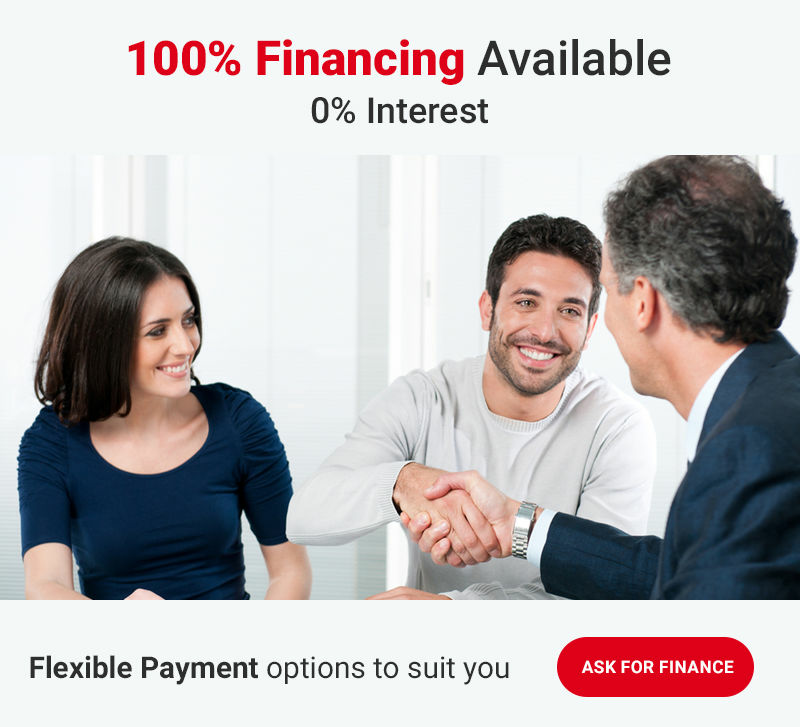 Even if they do not offer any assistance, we have a financing option for you. Happiness is taking your treatment now and paying later. Is not it cool? So, do not want to pay now? Not an issue; take treatment loan. You pay the same price; there is no interest. Contact now to learn how it works. You might be a good candidate for hair restoration in Abu Dhabi procedure if you have or had hair loss problem. One of our specialists can vet your candidacy after seeing you in person. If you could visit us, your vision becomes clear about your problem and available solutions. Because hair matters, life can become joyful and simple again if you get back your lost hair. One of our hair restoration surgeons can explain how a hair restoration in Dubai can enhance your appearance thereby making your do well in personal and work lives.